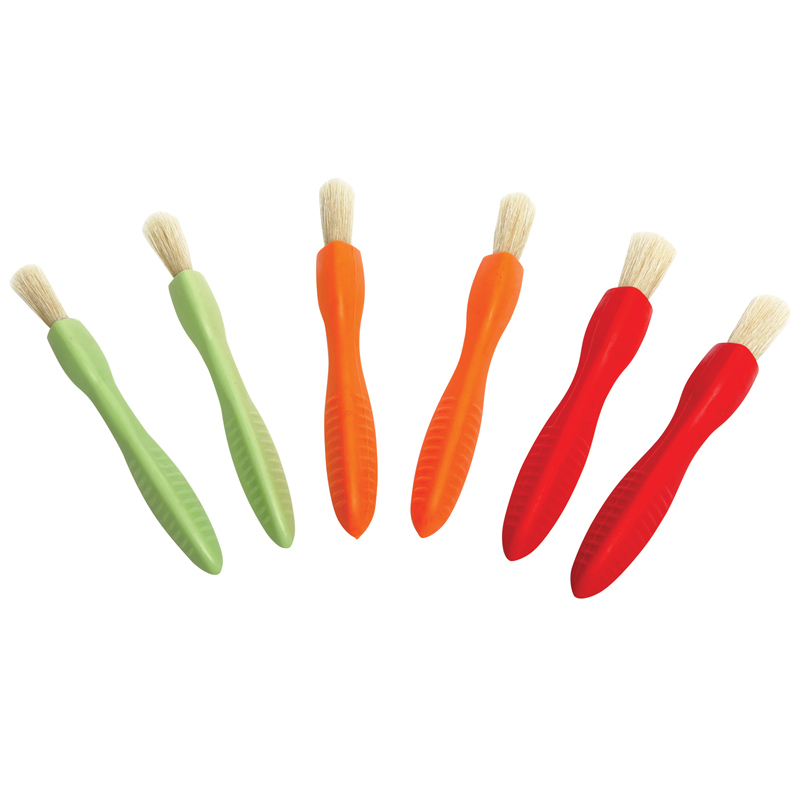 These brushes come in 3 different sizes: small (lime green), medium (orange), or large (red). 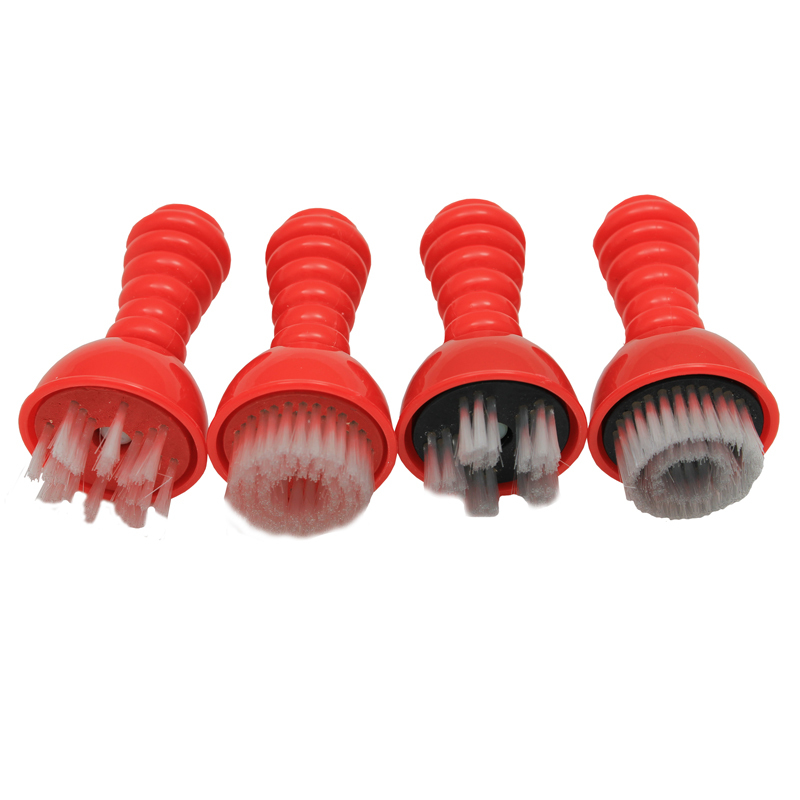 Each one has a rubber handle that conforms to a child's fingers for easy holding. They can paint as easily as holding a pencil in their hands. 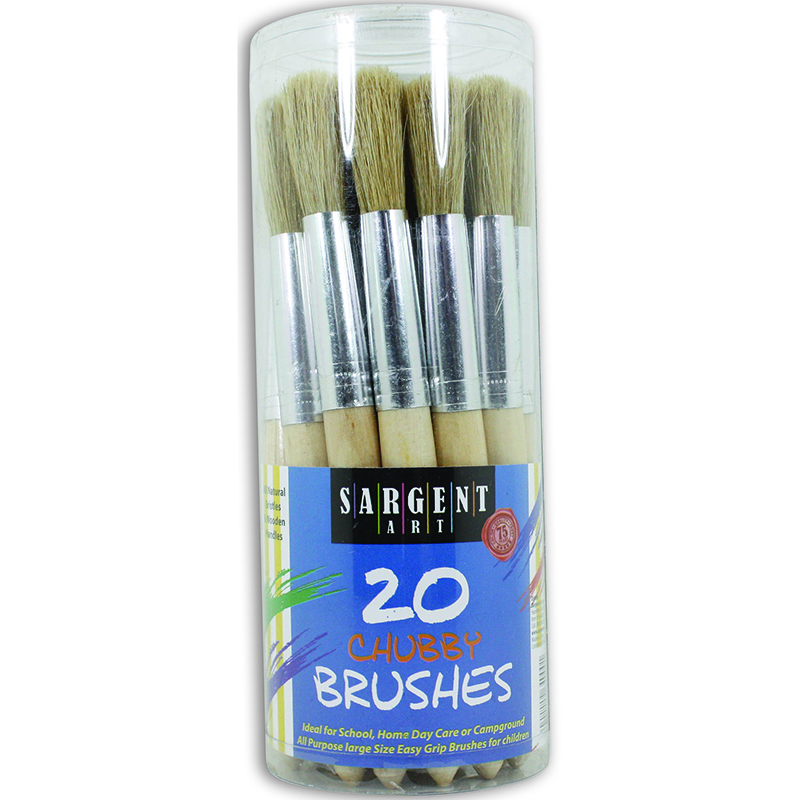 They are so flexible too and not as rigid as most brushes can be. Imagine all the pictures your child can paint and proudly display on your refrigerator or corkboard! 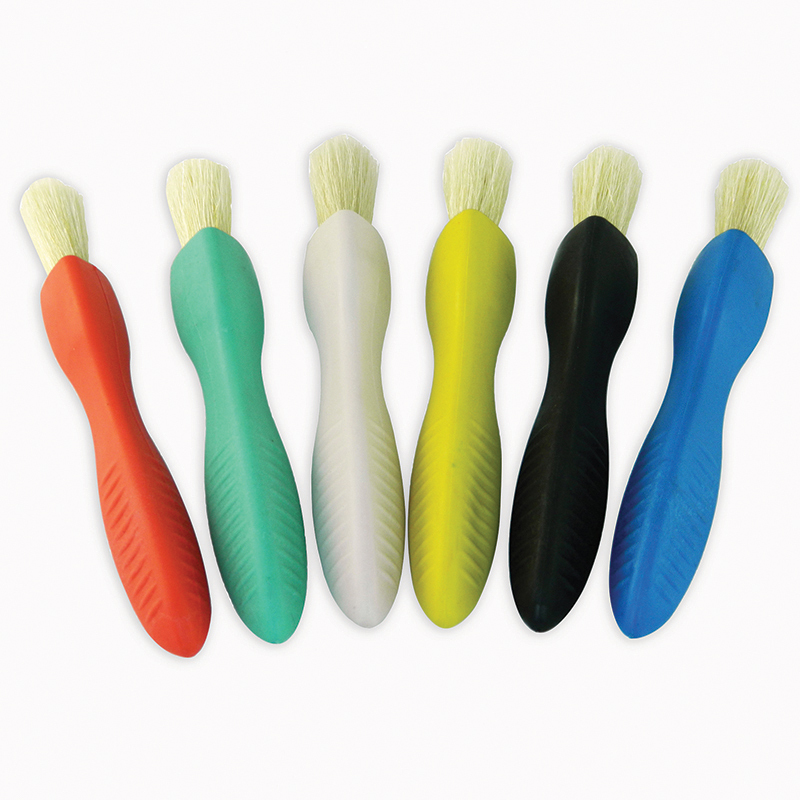 Perfect for special needs children, these brushes will allow your child to become more competent in their motor skills and boost their confidence as you praise the artwork they will create. The Ready2learn Easy Grip Paint Brushes2 Each Of 3 Sizes can be found in our Paint Brushes product category within the Arts & Crafts.